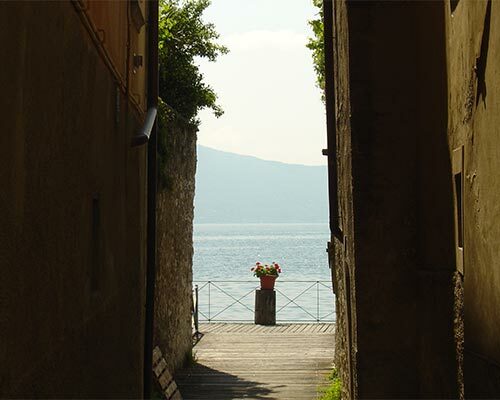 When David Herbert Lawrence wrote ‘Lady Chatterley’s Lover’, he was inspired by the landscape of Villa di Gargnano, a delicious small village looking out over the lake. Characteristic small alleys and a romantic marina decorate the landscape. Villa, where the Hotel Livia is set, is an outlying village of the Gargnano comune, a splendid locality full of history and folklore. 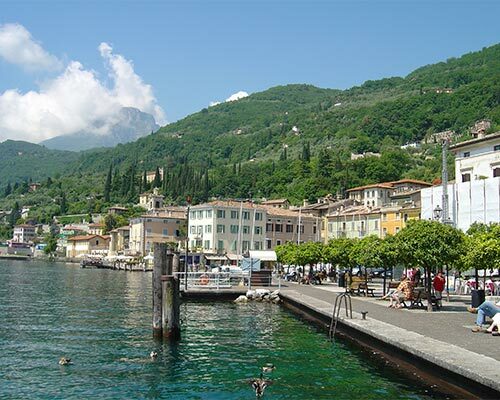 Gargnano dates back to as early as 973 A.D. In 1400 it was the centre of a so-called ‘quadra’ of the ‘Magnifica Patria’, a federation of 36 communes divided in six ‘quadre’. In the 18th-century the Bettoni Family gave the town splendour by building an homonymous villa in a nearby hamlet called Bogliaco. This villa, designed by architect Adriano Cristofali, copies the style of some 18th-century Venetian villas. In the Italian Garden, architect Vincenzo Pierallini created a picturesque sight by combining natural elements with marble. The two Feltrinelli villas, nowadays used for the summer courses of the University of Milan, during World War II served as a residence for Benito Mussolini and his family.